This review book has been designed as a refresher for exam purposes for gastroenterology and internal medicine residents and fellows, as well as practising physicians. 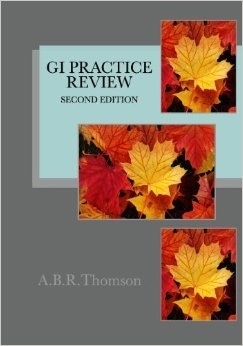 GI Practice Review covers crucial information in chapters focusing on the esophagus, stomach, small bowel, colon, liver, pancreas and nutrition. This practical guide looks at different diagnoses within gastroenterology disorders, and covers topics such as bariatric surgery, Crohn’s disease, diverticular disease, hepatitis, pancreatitis and eating disorders. This book complements Endoscopy and Diagnostic Imaging, Parts 1 and 2.